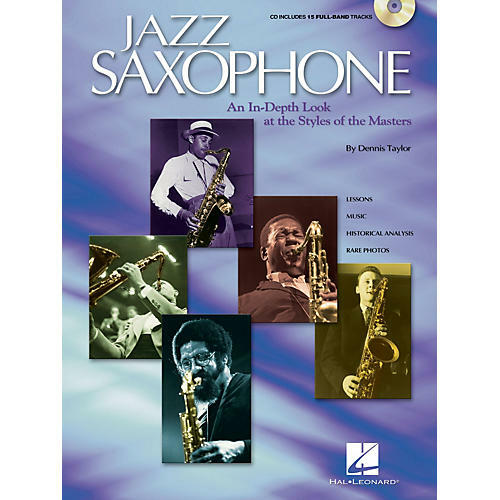 This book/CD pack is solely devoted to providing you with a complete overview of the techniques and styles popularized by the greatest jazz tenor saxophonists of all time. All the best are here: from the cool bebop excursions of Dexter Gordon, to the stellar musings of John Coltrane, with more than a dozen master players examined in between. Includes lessons, music, historical analysis and rare photos, plus a CD with 16 full-band tracks!